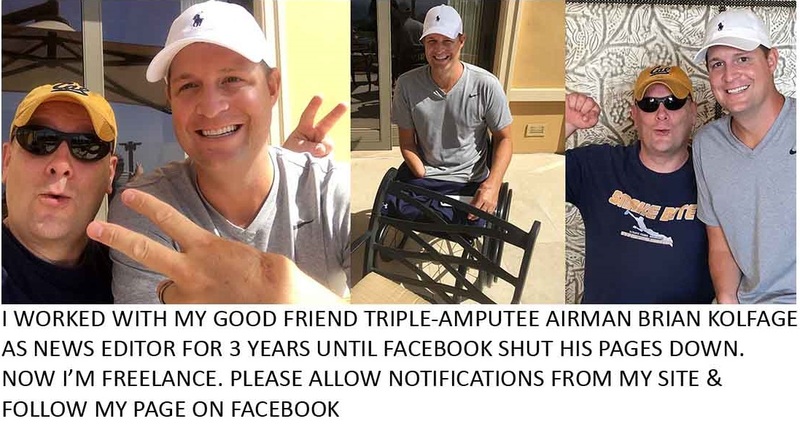 I’ve worked with wounded veterans like triple-amputee Airman Brian Kolfage for years and it always pisses me off when I see news like this. Stealing from a veterans charity is the same as stealing from vets. “The former director of a veterans charity organization was convicted Thursday of stealing money from the nonprofit for personal expenses including jewelry, shopping, and business ventures, according to court documents. She resigned from the charity in 2016 after allegations of misused funds. The charity disclosed a 2015 federal tax filing which reportedly indicated Driscoll had misspent $900,000 on personal expenses, going back to 2006. The Armed Forces Foundation ceased operations after Driscoll was found guilty in September 2016 of eight felony courts. Three of those charges, however, were dismissed before the trial concluded, according to court records. The charity was co-founded by former Rep. Duncan L. Hunter, whose son Rep. Duncan D. Hunter, R-Alpine, and his wife were indicted in August on charges of illegally converting $250,000 in campaign funds for personal expenses and filing false records. Both pleaded not guilty on all charges. 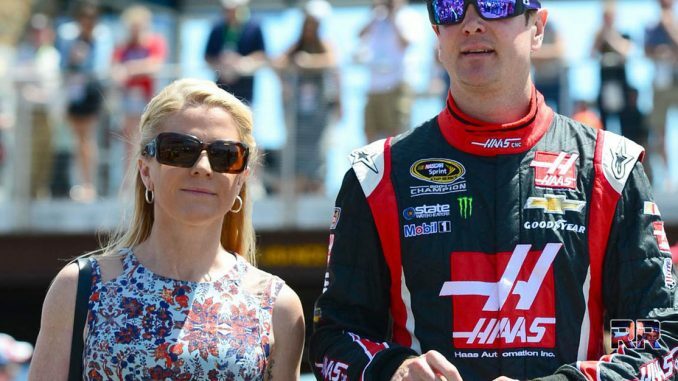 Court records show Driscoll’s spending included trips to the jewelry store, a dermatologist and more than $65,000 in legal fees related to domestic violence accusations against her ex-boyfriend, NASCAR driver Busch. Prosecutors on Thursday said Driscoll engaged in a scheme in which she stole money from the charity, defrauded donors, and lied to the IRS and the public about her salary and benefits. Driscoll’s attorney slammed the verdict, insisting his client’s innocence. Share this if you think people who steal from vets should go to jail! Follow Jeff on Facebook for the latest news! MAGA! Jeff worked with triple-amputee vet Airman Brian Kolfage as the editor-in-chief at Right Wing News & Freedom Daily. After Facebook took down Kolfage's pages, RWN was forced to lay off all employees & Jeff's staff of writers. Jeff is now freelance. Jeff did a special 2nd Amendment project for Navy SEAL Rob O'Neill who killed Bin Laden, and he was the national rally organizer to free Marine Sgt. Tahmooressi from the Mexican prison. He is chairman emeritus of Ross Perot’s Reform Party of California, and a former candidate for governor. He wrote for former war correspondent & Breitbart contributor, Pat Dollard, and headed up his 30 person research team. Mr. Rainforth also wrote for the Wayne Dupree Show. Jeff is a two-time nominee for the prestigious Blog Bash Award for best activism for organizing the national movement to form a select committee on Benghazi, and for his role as the national rally organizer to free Marine Sgt. Andrew Tahmooressi from Mexican imprisonment. Jeff appears in Sgt. Tahmooressi's mother's book, "When Light Prevails."